After eight volumes, the title Saga has a tongue in cheek quality to it. Brian K. Vaughan has introduced one interesting situation after another, populated them with people whose personalities are sparked by events, and ensured that everyone’s distinct enough that Fiona Staples consistently supplies a visually interesting cast. That’s just as well, because she’s still not keen on providing background detail beyond basic details appended to swathes of colour. 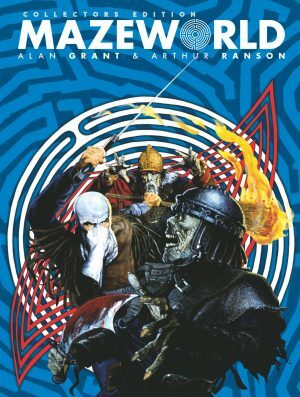 However, her people live and breathe naturally no matter how they look, way more so than the people usually populating graphic novels, and Staples will pull out a fantastic design again and again. A train was a highlight of volume two, and another here is a real beauty. Vaughan matches that imagination with his chapter endings, which are consistently stunners. The best of them here is a gender switch. 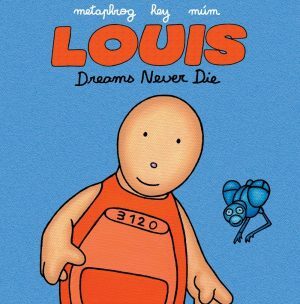 It’s preceded by an awkward exploration of gender, coming across as forced despite being disguised as the innocent questions of a child, but paying off big time later. Vaughan has also created an environment where almost anything can happen credibly, as magic and science mix among the leading players, so it doesn’t come across as fancifully convenient when something new occurs. 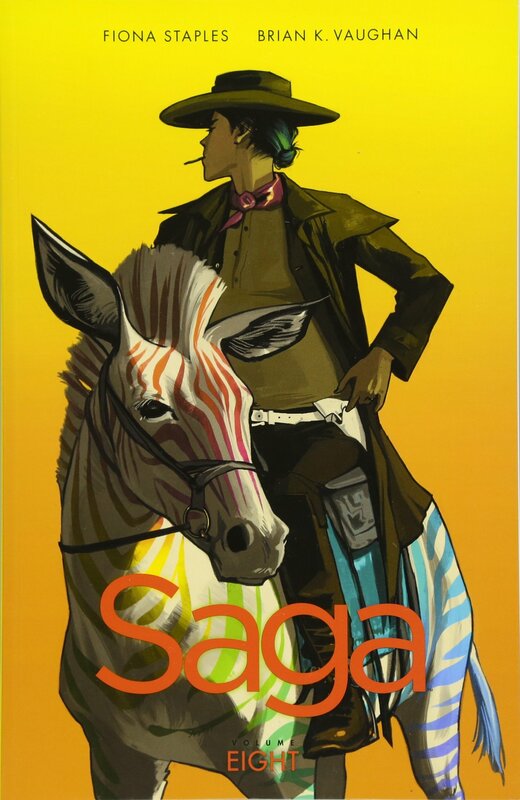 A considerable trauma concluded volume seven, and there are consequences, although in keeping with Saga’s tone, they’re unusual, and there’s a heavy emotional subtext to some events taking place for Petrichor, with a dark sense of humour behind them. Vaughan continues to find inventive ways of dropping in on his large cast, while also continuing to introduce new characters, some for the short term, and some who seem to have legs. Among them there’s some genuine fantasy complementing Saga’s astounding standard fantasy, and the drama just keeps twisting and turning. 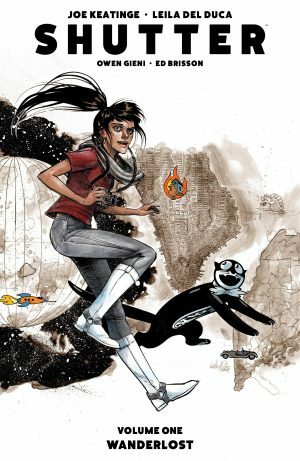 Anyone who’s reached volume eight with Saga hardly needs telling it’s first rate, and anyone who’s chanced on this review randomly should head back and start with volume one. Surely we can have absolute faith volume nine will be equally compelling. 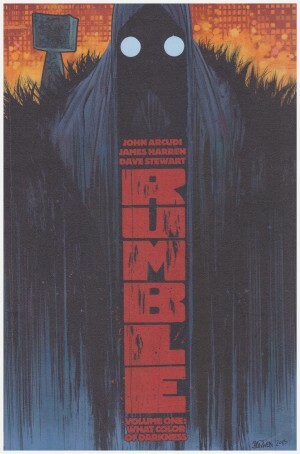 Rumble Volume One: What Color of Darkness?